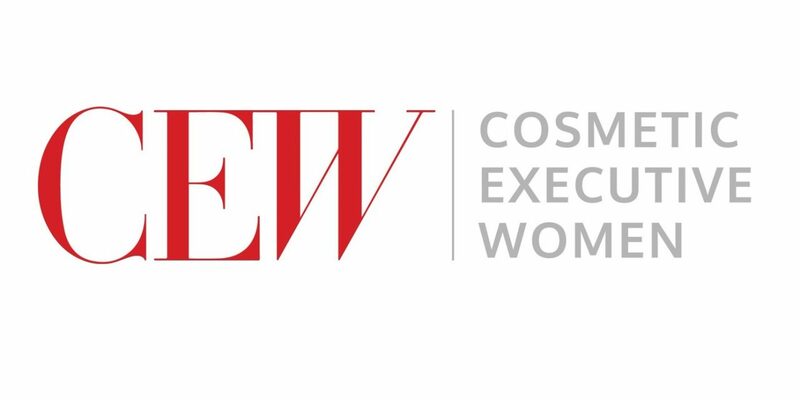 Cosmetic Executive Women (CEW) is celebrating its 65th anniversary this year. The organization for beauty professionals has devised a program of events to inspire its members and honor its tradition. CEW’s year-round calendar of events includes the release of its hotly anticipated State of the Beauty Industry Report, the Connected Consumer conference and Achiever Awards, among others. Thank you for tirelessly promoting female empowerment over the past 65 year!